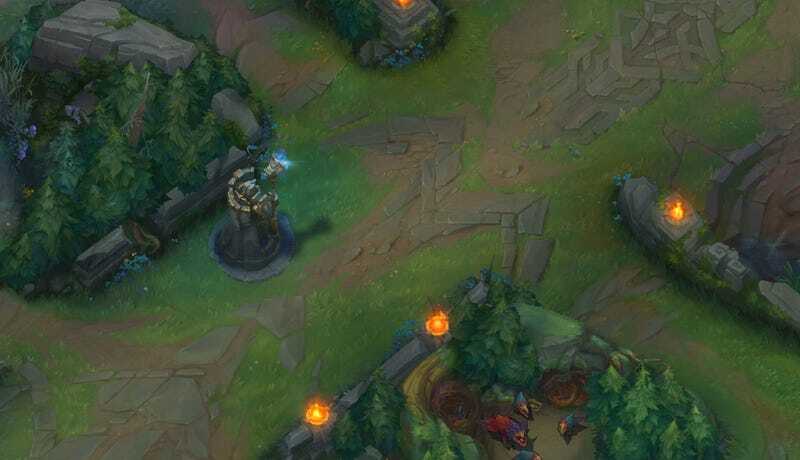 League of Legends&#39; new take on Summoner&#39;s Rift is now live. League of Legends' new take on Summoner's Rift is now live. If you're lost as to what exactly has changed, there's an interactive map that'll give you a rundown.